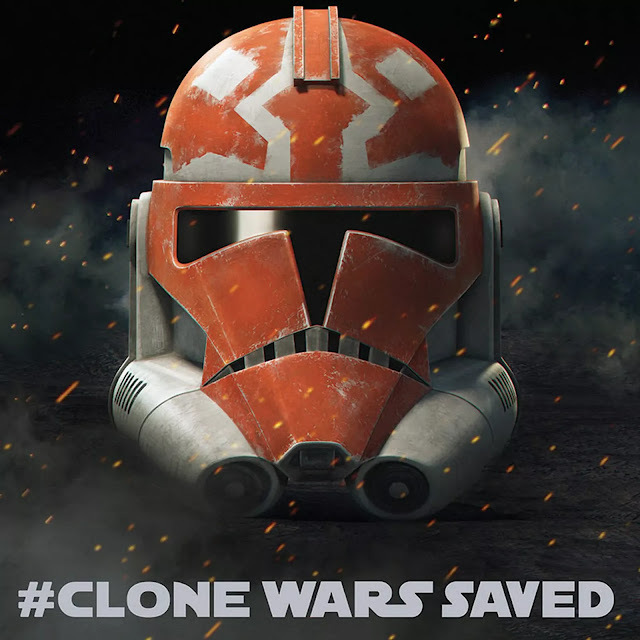 Amazing news for Star Wars fans as it was announced at San Diego Comic Con yesterday that the CG animated series Star Wars: The Clone Wars, which was cancelled to make way for Star Wars: Rebels back in 2013, has been given life once more and will be back for one final season. The new season will cover The Siege of Mandalore, a story arc that focuses on Ahsoka Tano and her relationship with the Jedi Order in addition to concluding the series’ eighth season. Unfortunately it may not be available to everyone as it'll be on the new Disney streaming service, which has no launch date as of now. Still, it's great news.